Did you ever hear the theory of Darth Plagueis “The Wise”? I thought not. It’s not a theory a normie would tell. This isn’t a joke post – I’m serious, and when you look at the evidence, you’ll never look at the Skywalker saga the same way again. Why did Plagueis suddenly “lose his power”? The truth is, he didn’t lose his power and he knew Sheev planned to kill him. It was part of the plan. By dying, I believe Darth Plagueis was able to transmit himself into Sheev and assume control of his body, almost like an infectious disease. Because Emperor Palpatine was assumed by Darth Plagueis and, through his death, he would then be able to transmit himself into a new host body. He wasn’t just looking for an apprentice, he was looking for a new body since Palpatine’s body was growing old. Luke Skywalker was meant to be the next host body for Darth Plagueis. But unfortunately for Plagueis, Darth Vader had a change of heart and defeated the Emperor. Did you ever wonder why Snoke thought it was so important to complete Kylo Ren’s training? It’s because Snoke was Darth Plagueis and he was training his next host body. Plagueis didn’t have a choice but to infect a really old political influencer like Snoke. Kylo was being groomed to become the next host body. 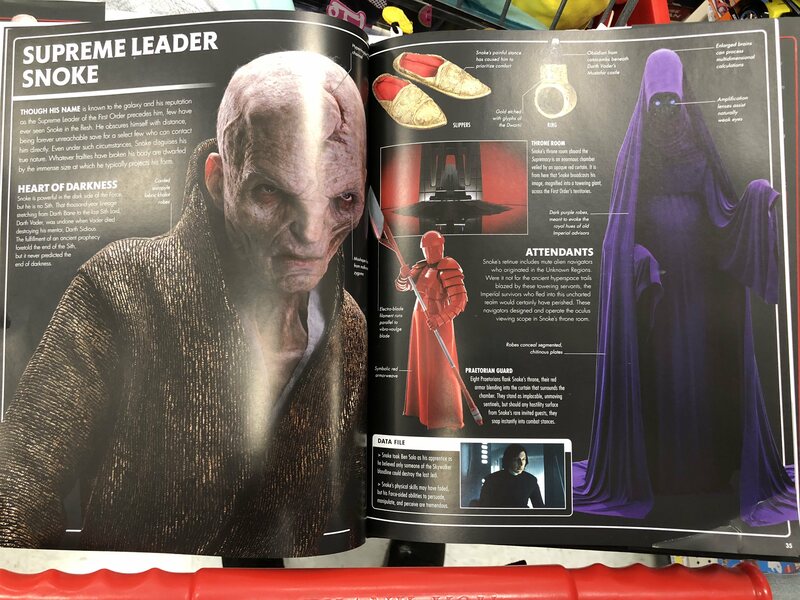 Remember the infamous scene in The Last Jedi where Snoke is “predicting” how Kylo Ren will kill Rey? Wasn’t it a little too obvious? Wouldn’t Snoke have been able to foresee Kylo’s treachery? See through his conflict? It’s because he wasn’t predicting Rey’s death, he predicted his own. He knew Kylo would kill him. He deliberately bullied and provoked Kylo inorder to stir his anger into hatred to further fuel his dark side and lead him to completing his training. Then, after Kylo killed Snoke, he told Rey that they should just “leave it all behind”. He told her to forget the First Order and the Resistance. But then, suddenly, when Rey turned him down, Kylo Ren became the new Supreme Leader… Why? If Kylo wanted to burn it all down, why is he suddenly taking charge and leading the First Order attacks against the Skywalkers and the Resistance? Because as soon as Kylo defeated Snoke, Darth Plagueis infected him. He is no longer Kylo Ren, he is now assumed by Darth Plagueis, and it is Darth Plague’s desire to rule.